Risperidone High - Effects, Abuse, Does It Addictive? 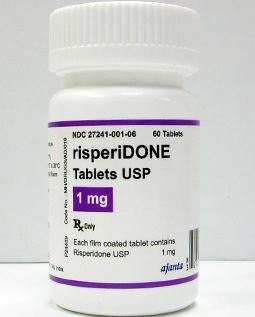 Risperidone belongs to group of medications known as atypical antipsychotic, and these are second generation antipsychotic. It works by rebalancing the chemicals dopamine and serotonin to help improve an individual’s thinking, mood, as well as behavior. Anyone taking risperidone and wants to stop taking it, they should cut back gradually to alleviate the withdrawal syndrome. Abusing risperidone may contribute to cases of overdosing, something that may cause serious side effects. Users of the drug may combine it with alcohol to alter the effects of either the drug or alcohol, however, it is highly recommended that this doesn’t happen. Combining alcohol with risperidone may increase side effects associated with the nervous system such as drowsiness, dizziness, and difficulty concentrating.